These photos are gorgeous! Thanks for sharing! That photo of the tower at Fisherman’s Bastion is amazing!! Gorgeous!! Wow…great shots. Looks like quite a place! I’m jealous. Beautifully captured. Lovely. I did not know it was such a historic city. Congrats on being freshly pressed. Incredible photos. I’m amazed at the different tones and moods you can enounter within relatively close proximity … what a beautiful place! Beautiful! Congrats on being Freshly Pressed. Great job, girl. I’m green with eny! Cool shots, congrats on being freshly pressed. Thanks for sharing – beautiful pics. Congrats on being FP! It is so good to see Budapest on the home page of WordPress. Thank you very much for sharing these. these photos are truly amazing! Thank you! Great photos, these are stunning. I hope to visit someday! Great place to be, isn’t it? enjoyed my trip on the Danube last spring. Budapest was our last stop. You captured the city beautifully. Thanks for sharing. Stunning! That Fishermen’s Bastion shot especially. I love these pictures! 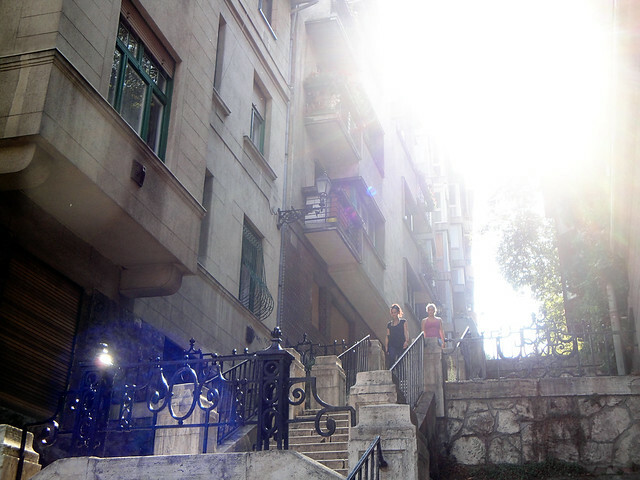 I lived in Budapest for two years and I miss it! I love your shot of the Fishermen’s Bastion. It was one of my favorite places to go at night and watch the city. Nice photos! Awesome Architecture in Budapest! Thanks for sharing! freakin beautiful! i love the old architecture and stone roads. fabulous. Great pictures. Thanks for sharing them. It looks like a great place to visit. Thanks for the photos. Beautiful! You make me miss Europe (Poland specifically) very much! Your photographs capture the soul of the city well. Beautiful Danube .It’s maginificent architectural details, the serene river were all captured in those photos. Very good place! I wish I can go there someday. I love to travel! Hi, Kate. 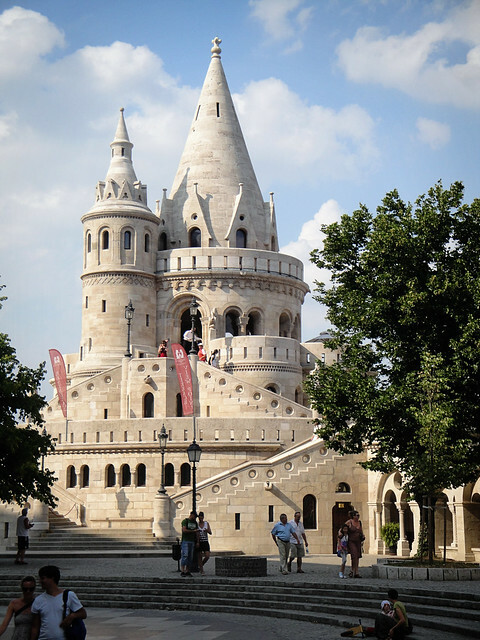 I found your post/blog from WP’s Freshly Pressed page, and your photos are making me want to visit Budapest again! Thanks for your post, and congratulations! Budapest always fascinates me. 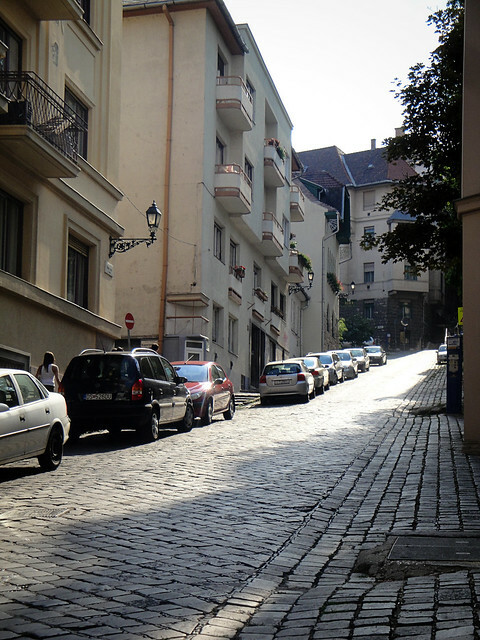 Reading blogs about Budapest only adds up my desire to visit it one day. Thanks for sharing! Woooww amazing!! thank you for sharing!! I love to travel! Lovely. I saw Budapest in the winter, in the snow. Brilliant city. Beautiful pictures! I hope to visit Budapest soon. These make me miss the beautiful city I once lived in. Thanks for posting them! My wife and I were in Budapest in 2003. It was a wonderful experience. These photos brought back many rich memories. Wonderful pictures, it helps bring parts of the world to us who have not been there yet. To see other lands and pictures as well, is to see part of the story and share in a wonder we have yet to sense and dream of. All these shots are great, but my favorite is the “clusters of 19th century buildings” pic. You did a great job of capturing the city. I was only there for six hours (http://k8peterson.wordpress.com/2011/01/09/six-things-i-did-with-my-six-hours-in-budapest/) but it was enough to make me determined to return–what a cool city. Happy travels and keep up the great work! Very nice photos! I love photography and you captured some great shots of an older city. beautiful photos. i’ve never been to budapest. i believe it’s amazing there. river, old city, variety. these are what i need and what are enough 🙂 congrats! Thanks for posting these pictures. It just like I also have the chance to go to the places. Thank you. Beautiful place and nice photography. You capture all the photos very beautiful. Very nice pictures! And beautiful place.. I have heard so much about this river passing right through Ukraine. Amazing. Wow, you really share amazing pictures and I always look forward to beautiful cities and places. Thank u for the beautiful pics and beautiful city Budapest. I love it! If I can’t get there myself this is the next best thing.! Thanks so much for sharing! I have never been there , but I liked your photos very much! 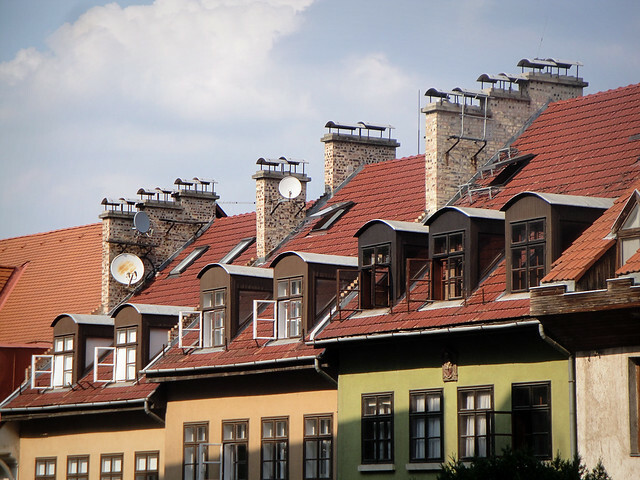 They are really nice and especially those with the old architecture – wonderful city! Budapest is one of my favorite places because the old and new just blends in so perfectly in one place. I don’t have to run over to another town just to witness that perfect harmony. I just need to take a cruise along the Danube River. And oh my! The Danube River! It’s the most romantic place to be at night! I hope I can get back to Budapest for another visit soon! Thanks for sharing! Your photos are gorgeous! Thank you and thanks for checking out the blog! 🙂 And you said it so well – the old and new does blend, that’s probably my favorite aspect of it all. The history right alongside the modern. 🙂 And yes, I love the Danube at night, too! It’s such a beautiful river! It is really lovely.I have traveled across the Danube last year and it was a great experience! Beautiful photos of a very beautiful place. Some day I would love to visit Budapest. I just love Budapest! Thanks for these gorgeous photos. What a Lovely Photographs, I liked it..Really amazing, Very clear and Crystal sharp.The Place seems, that we are roaming over there. it feels good to see clean and solemn places like this and its a matter of taking pictures and letting others see it. me encanta Budapest, pasé una semana maravillosa alli. Now I understand why this is the place so often recommended. Thanks. I love the castle! It has a great appeal for a photograph. Good job on the snaps! WOW!!! These are really cool pictures! Makes me want to visit soon! Amazing pictures, I was there a year ago as part of a summer course field trip. Beautiful! I’m so jealous of your opportunity to travel here! Travel feeds the mind, body and soul! Great shots! I absolutely love Budapest. It’s one of my favorite cities on the planet. Check out my pics here: http://modernfunk.wordpress.com/category/travel/hungary/. Lovely… makes me wish I were there! Nice !! Well done ! Good photography is hard to come by, however your photos are beautiful…Keep up the wonderful work. Why it didn’t look like my image. Danube River a romantic place. The pictures are very beautiful, I like it very much, thank you for sharing. looks like you had a great time – thanks for sharing! very nice . clear pictures. 😀 like it!! Great pictures! I never really travel so pictures like these bring me the opportunity to see the world. 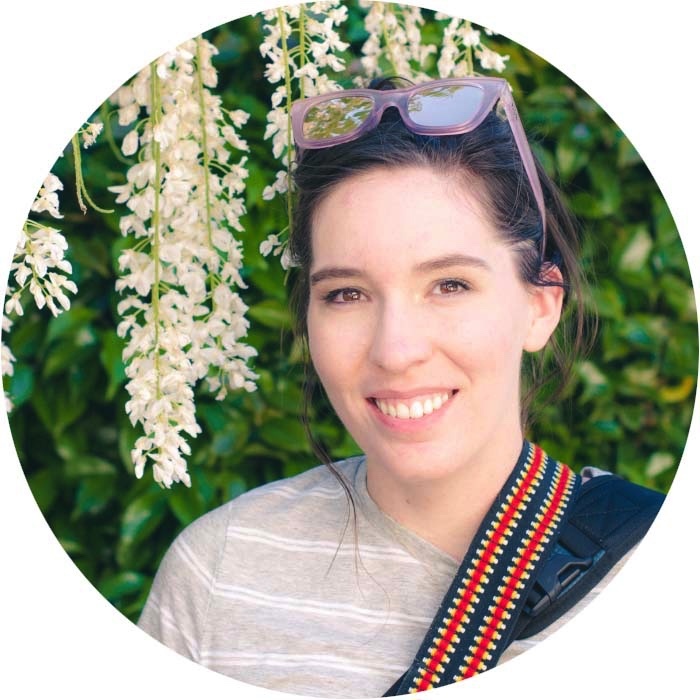 Thanks for sharing and congratulations for making it in the freshly pressed! Wonderful photos! One can spend hours with these photos. Thanks for sharing. This is amazing i swear!.. Your pictures are stunning and amazing to look at. I love to visit your country one day…! I am from the MALDIVES. Here we got the sunny side of the world, a tropical resort islands destination in the mid of Indian Ocean. Come and visit us, take some pictures from us. I am also a blogger and wish you to visit my blog and leave your comments here. You can explore out beautiful country through my blog. But remember I am not a professional writer or photographer. Beautiful city. Need to go as it there. Congratulations on being Freshly Pressed – well deserved, lovely photos! 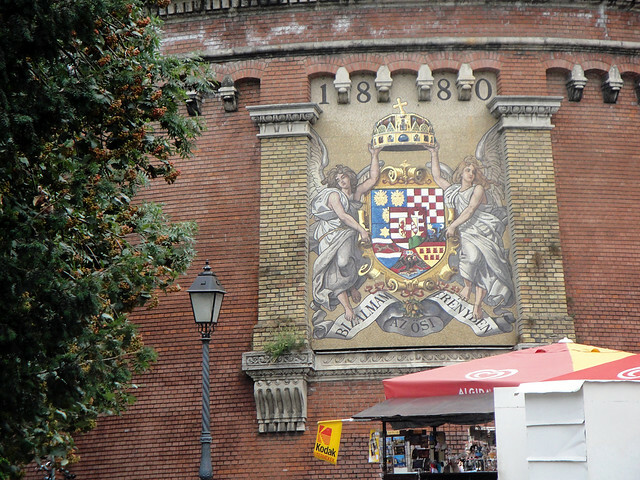 The Buda Castle looks like it is out of a fairy-tale. 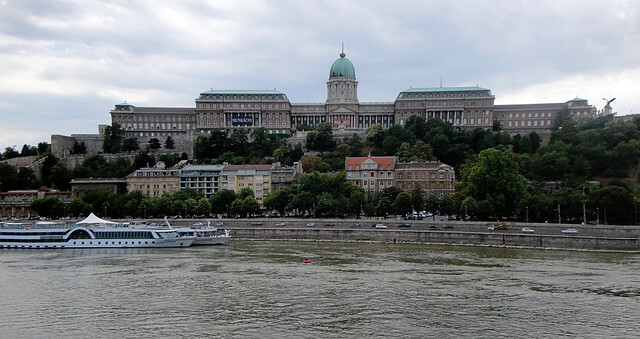 Is it just me or does the Buda Castle look like a miniature Sacre Couer in Paris? Beautiful pics! 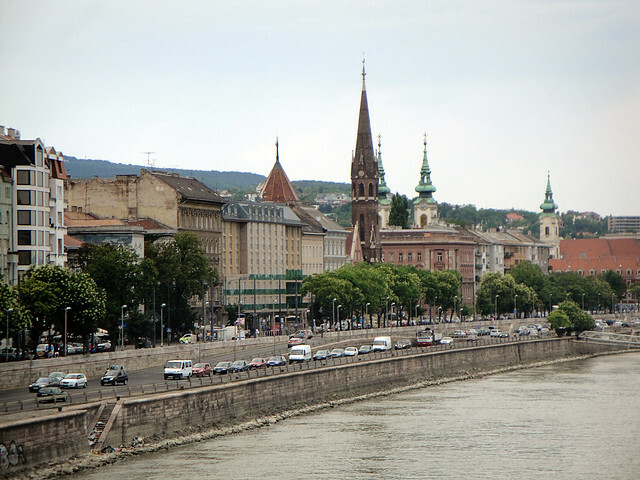 hello, I like this blog about “The Danube River” and I want really to visit it. and you can find anything you want. wow, this looks great. ive never been anywhere along the danube but it definately is going on the bucket list!! Beautiful…… I’ll go there soon http://www.AlatHematBbm.com. Beautiful city ) Each stone has its own history there. Thanks for the great pictures. It is always interesting to see architecture different from your own. Congrats on getting pressed. Wonderful pictures and travel blog. We’ve been traveling along the Rhine River from Koln and now in Friedrichshafen where the Rhine flows from Italy into Germany and Netherlands. thanks for sharing the articles! What beautiful photos. Thanks so much for sharing with all! Budapest is a mesmerizing place with such unique culture, traditions and atmosphere!